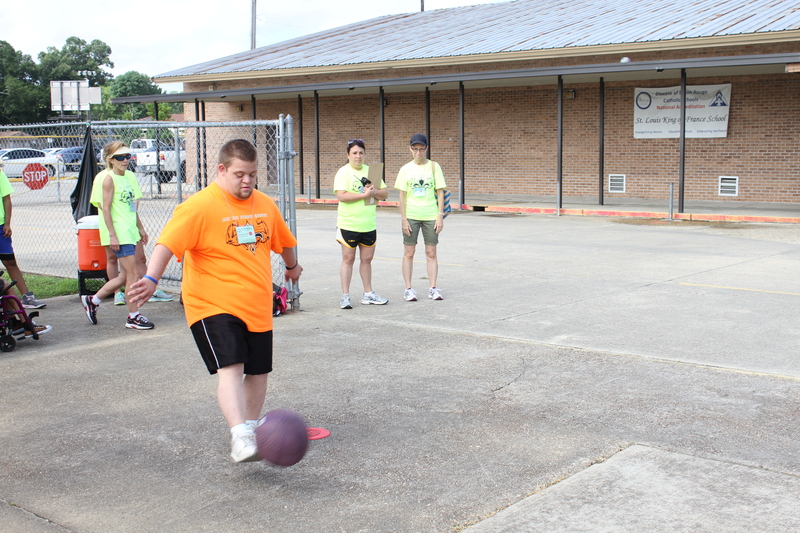 Unified Sports® is an inclusive sports program that combines an approximately equal number of Special Olympics athletes (individuals with intellectual disabilities) and unified partners (individuals without intellectual disabilities) on teams for training and competition. 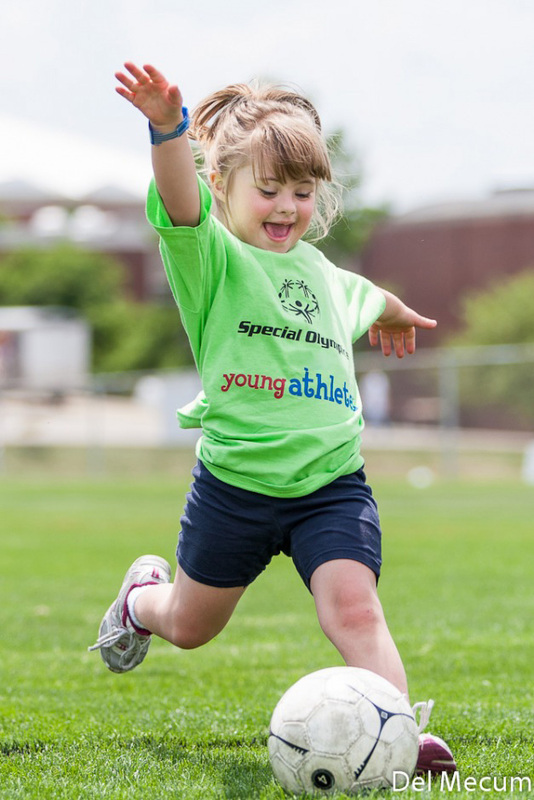 Learn more about unified sports. 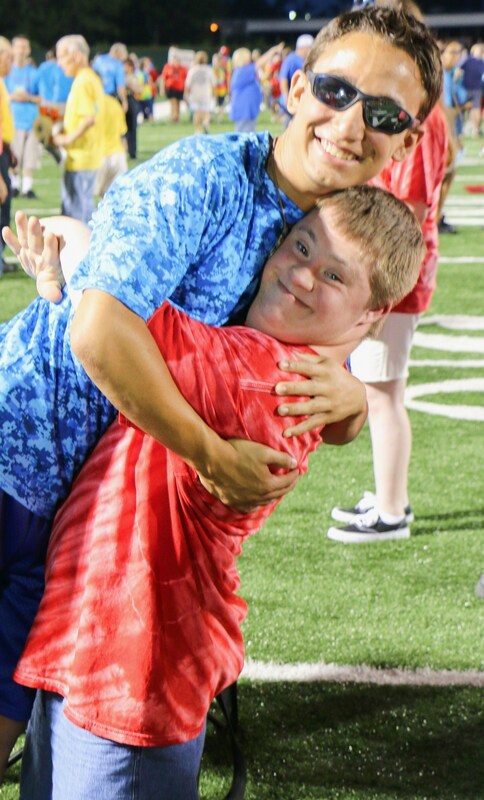 Being a partner is an additional means of carrying out and fulfilling the mission of Special Olympics. Teams are constructed in such a way as to provide training and competition opportunities that meaningfully challenge and involve all athletes. These opportunities often lead to improved sports skills, higher self-esteem, and equal status among peers and new friendships. Sign up to be a Unified Partner! We are one month away from ‘Spread the Word to End the Word’ Day! On March 4th, join us in pledging to END the R-Word. You can virtually take the pledge by going to the R-Word website. You can also visit SOLA’s website by clicking here for more info. The R-word hurts because it is exclusive. It’s offensive. It’s derogatory. It is time for all to take a stand against this word! Be sure to share your pledge with us on Facebook and Twitter. Eunice Kennedy Shriver Day will take place on Saturday, September 27th. This annual date, now in its 5th year, celebrates Mrs. Shriver along with encouraging all to Play Unified! The world is encouraged to host inclusive sports events to let communities come together to showcase our abilities and not disabilities. How will you celebrate EKS Day? Read more about EKS Day here. Check out this awesome guest blogger article from FriendshipCircle.org on Inclusive Schools. 4 Things No One Tells You About Inclusive Schools is written by Nicole Eredics, an elementary school teacher who has been working in an inclusive classroom for 15 years. Rose is a motivational speaker based out of Baton Rouge, Louisiana. She has worked for many years professionally and personally, advocating for the rights of individuals with disabilities. Rose has worked closely with people with disabilities and community leaders to teach the importance of inclusion. 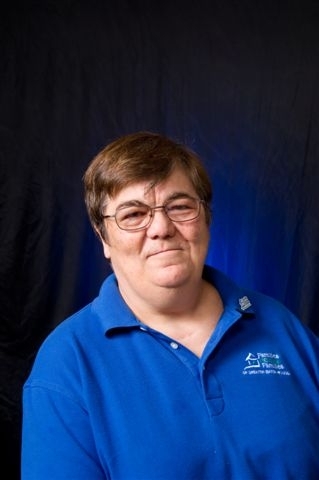 Throughout the years Rose worked closely with many community agencies that advocate for inclusion and the empowerment of people with disabilities. From 2002 to 2010 Rose worked for Families Helping Families of Greater Baton Rouge. She worked as a Self Advocacy Specialist and provided resources and information to families regarding all matters of disability rights. She was also an athelete in the Special Olympics. 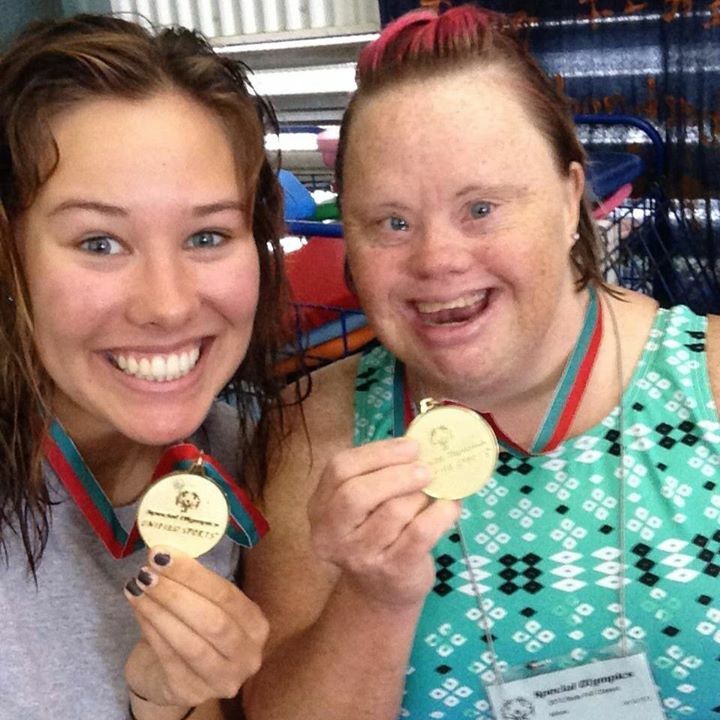 Later, with many victories under her belt, she moved on and was appointed to the Special Olympics Board of Directors where her life experiences could benefit both the organization and other atheletes as well. Her personal story is a story of strength and perserverance and provides inspiration to all who hear it! Congratulations, Rose, for everything you have accomplished and we are so very proud to have you as part of our Special Olympics Family!